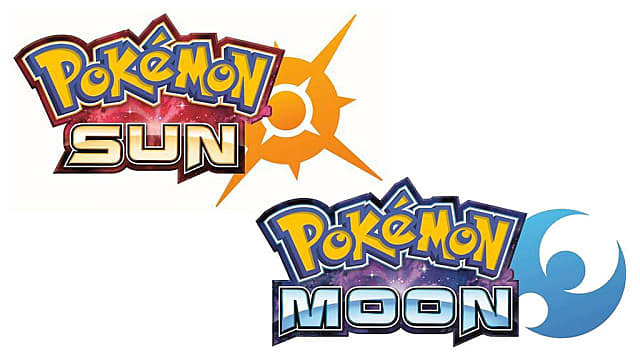 Although the full game isn't launching until next month, Pokémon Sun & Moon Special Demo Version is already available in the Nintendo eShop. 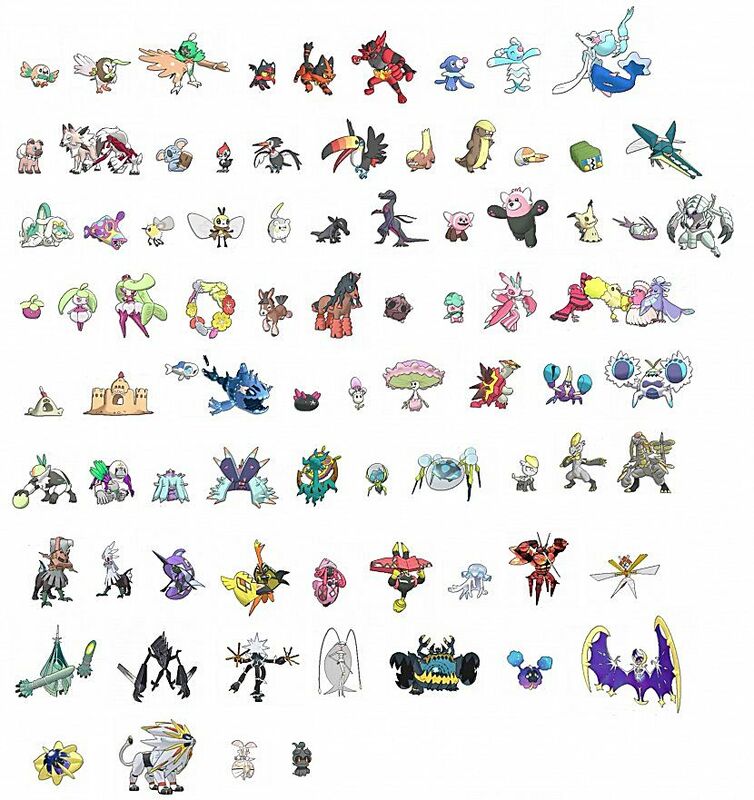 And while most of us are enjoying our first steps into the Alola region, the complete Pokédex for the game has been leaked, thanks to the data extracted from the demo. That's right, we can now look at all the new Alolan forms, Ultrabeasts and Pokémon of the seventh generation...even shinies. 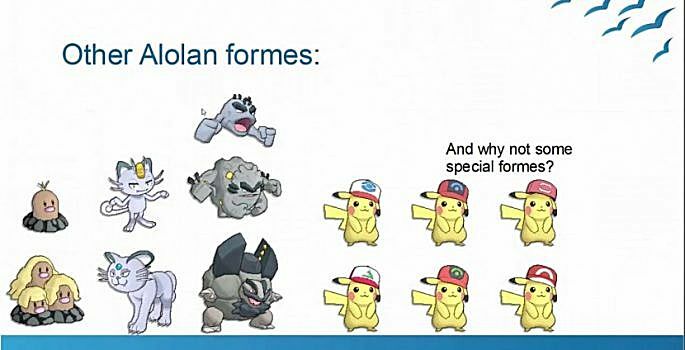 So let's do just that! 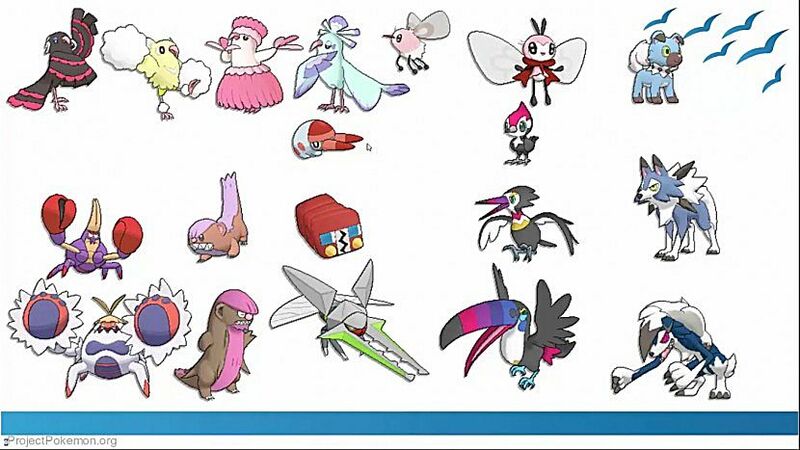 Obvious warning: massive spoilers ahead! 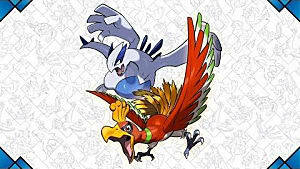 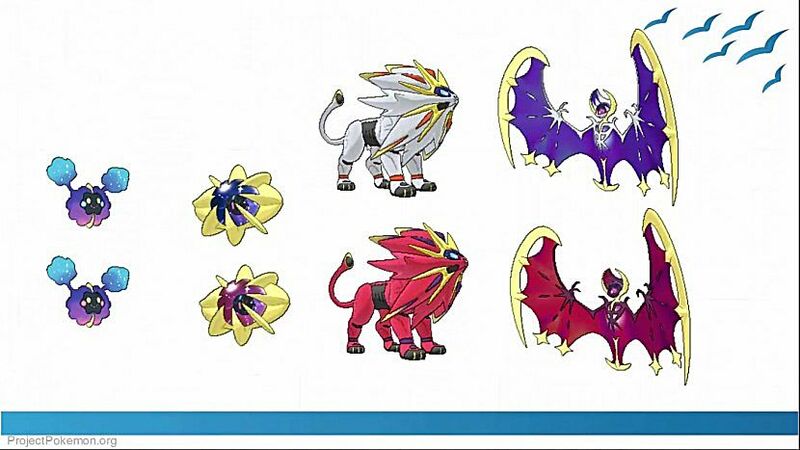 The Alolan forms constitute one of the most attractive novelties of the upcoming games. 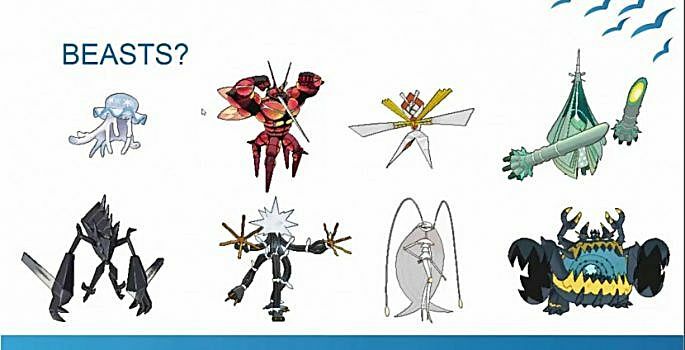 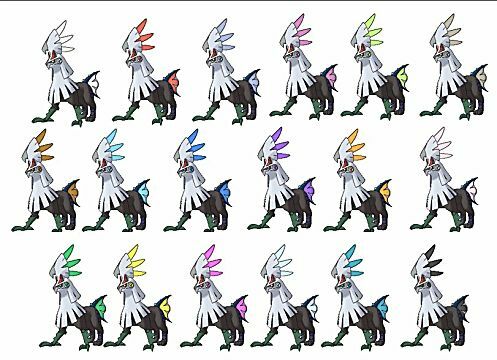 They are Pokémon of the first generation that, due to the different climate and life conditions, have adapted to the Alola region. 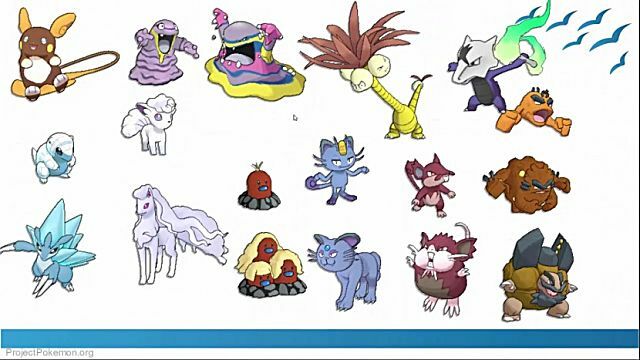 As you can see, it seems that they will keep the silly look of known Alolan forms like Meowth. The blonde Dugtrio is fabulous. 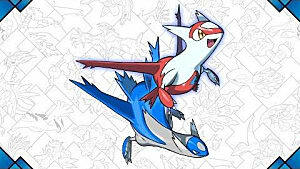 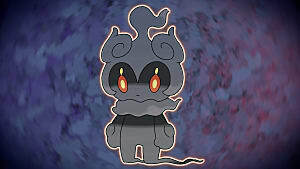 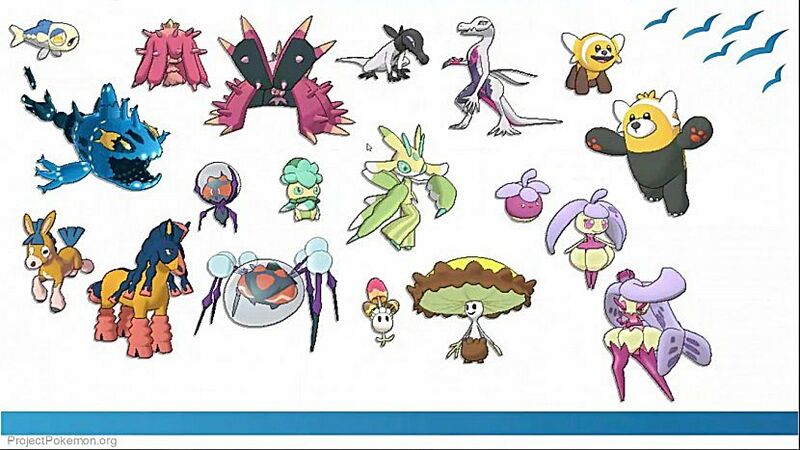 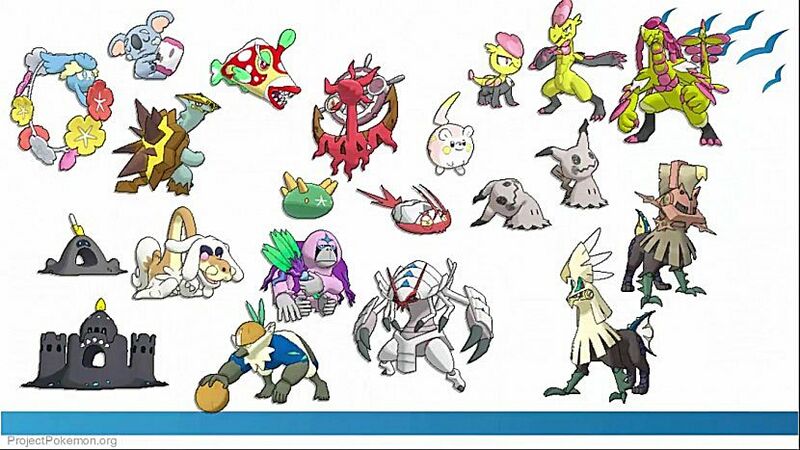 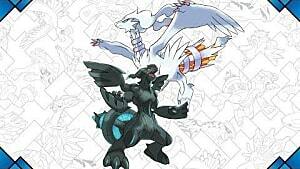 In addition to the Pokémon revealed by Game Freak, like Pikipek or Salandit, there are lots of new ones. We don't know their names, statistics, or position in the Pokédex yet, since only their sprites were included in the demo, but we can see how they will look. 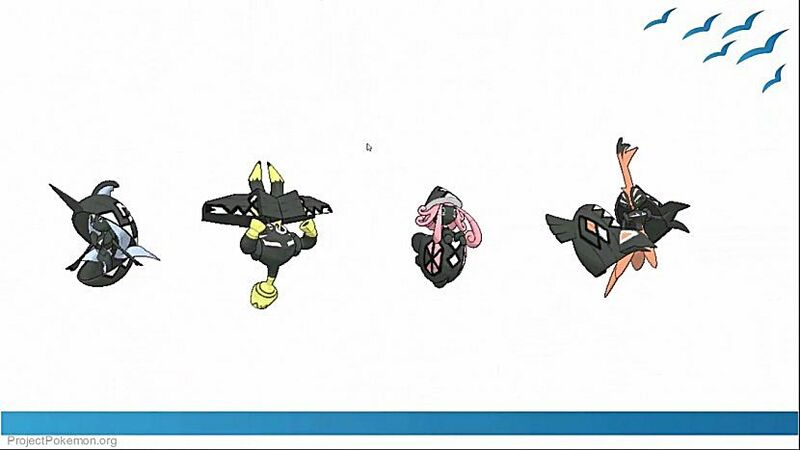 We can see some of the creatures we already know and other ones that follow the paradisiacal style that Pokémon Sun & Moon has -- with some exceptions, like Oricorio (above) and its different versions, which look like dancers from various cultures. Alola is divided into four natural islands and an artificial one, property of Aether Foundation. 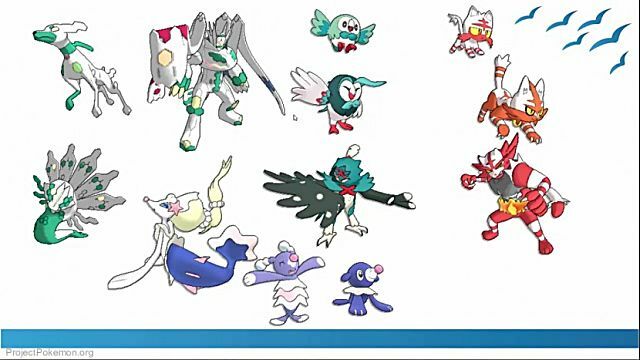 During Nintendo's E3 Treehouse we learned that Tapu Koko is the guardian of Meremere Island. 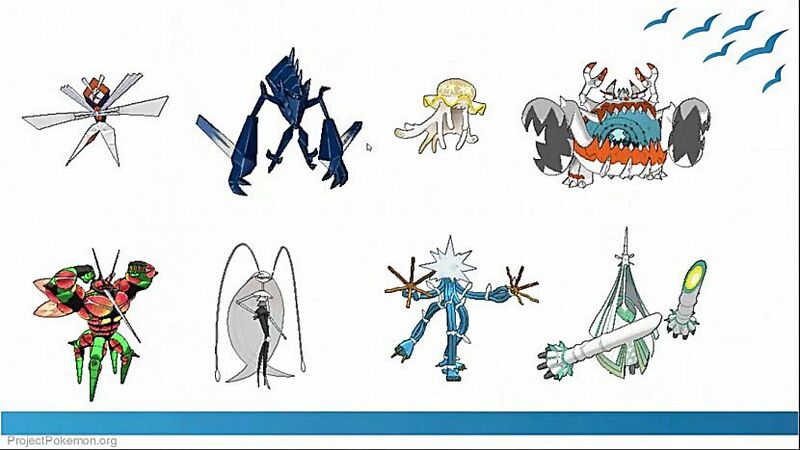 Now we can confirm that there are another three Guardian Deities, each one protecting its own region. 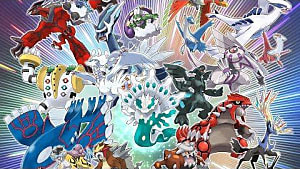 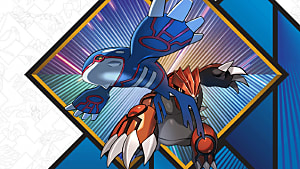 However, what we know is that the Legendaries included in the box art of the games, Solgaleo and Lunala, have really weird pre-evolutions. 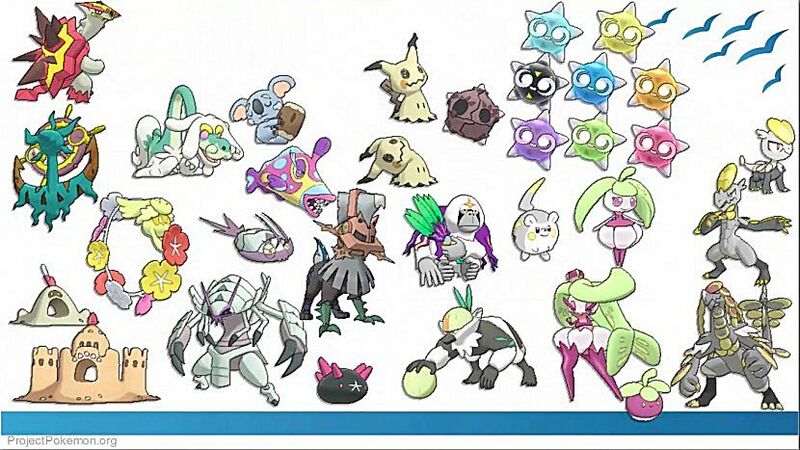 The Mythical Pokémon Magearna also has a new form. These Ultra Beasts are one of the best-kept secrets of Pokémon Sun & Moon. 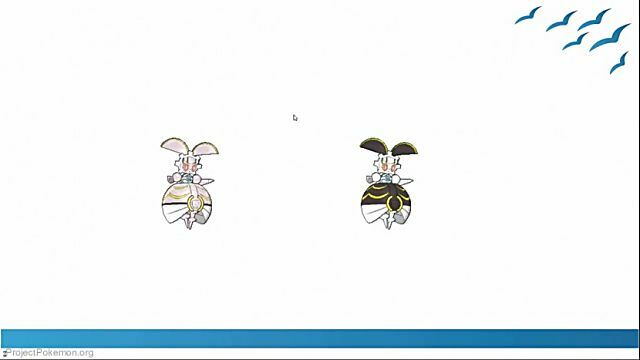 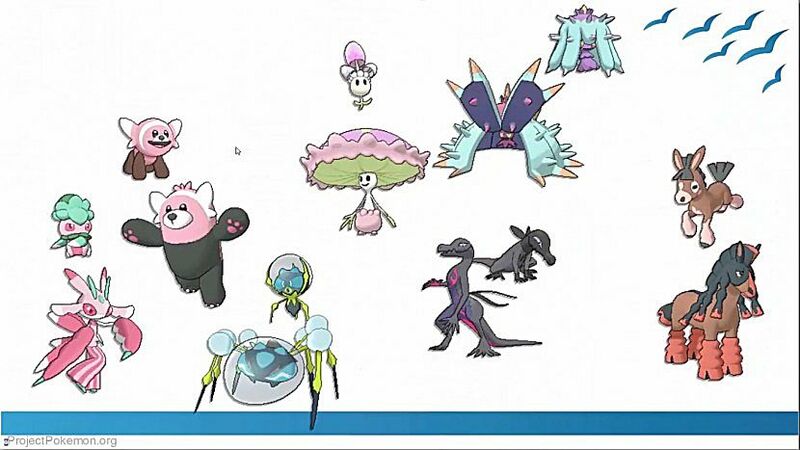 There are eight of them, maybe they will act as the new Gym Leaders? Some of them are really scary. Finally, we can see all the Shiny Pokémon of the seventh generation, including Ultra Beasts, Legendaries and Alolan forms. 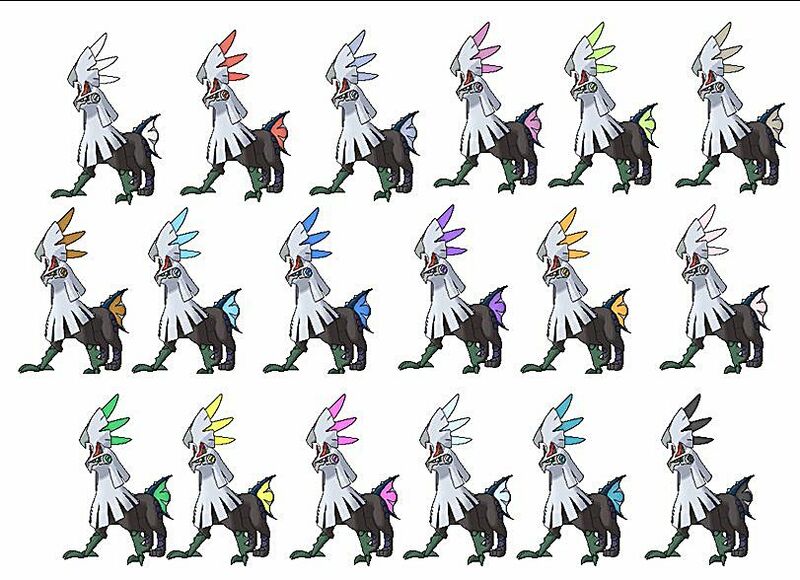 This time, every kind of Pokémon can get a Shiny look. 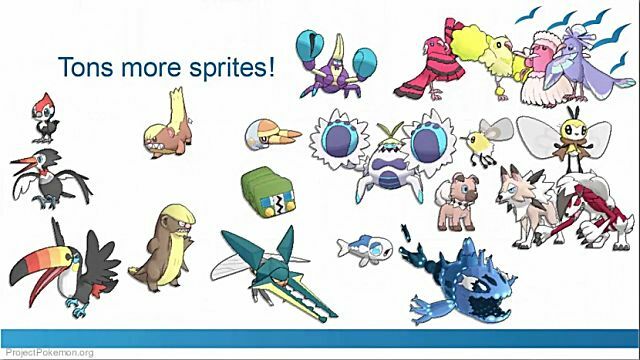 We will have to wait to know what we'll have to do to get them. 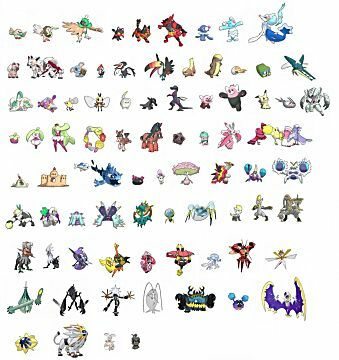 Adding the leaked Pokémon to the existing ones, there will be 86 new Pokémon in the Alola region of Pokémon Sun & Moon. From the cute Rowlett to the unknown Marshadow, will you be able to catch them all? 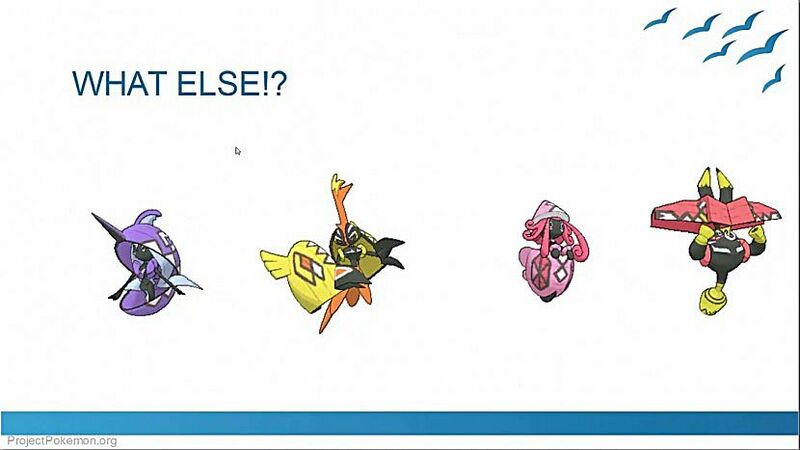 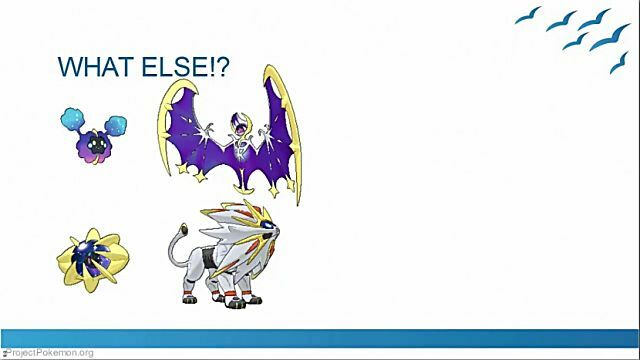 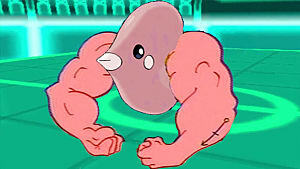 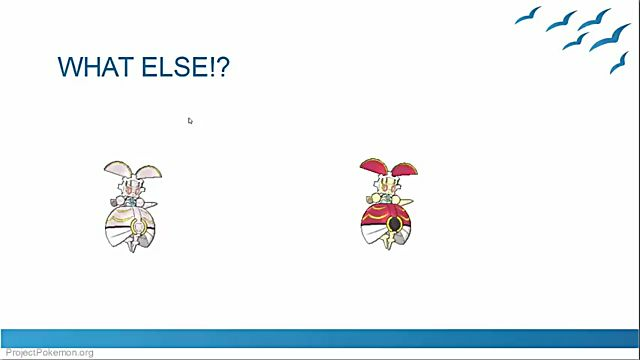 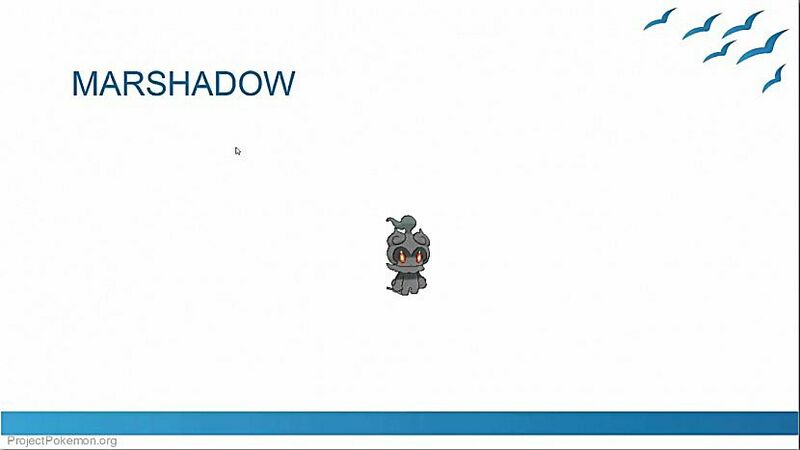 The person responsible for the data mine is Kaphotics, a member of Project Pokémon. You can take a look at his YouTube channel here.